Whether you’re upgrading or downsizing, moving can be a tough job. It doesn’t have to be done alone, however. Depending on the timing of your move, the distance between your current and new homes and any special requirements, a man with a van might just do the trick, especially if you’re working within a budget. If you’re in the market for help but don’t know how to choose, there are a few cost factors you may consider before making a decision. If your move is small in size or short in distance, man with a van prices offer a value that most moving companies simply can’t match. 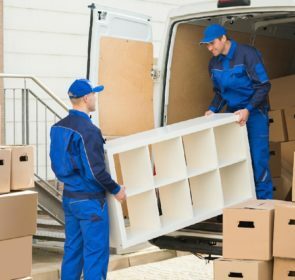 Compared to traditional movers, who may require multiple men with a large truck, a man with a van is more than capable of transporting a few pieces of furniture from your current flat to your new residence at a cheap rate. There are, however, a few factors that ultimately affect man with a van prices. These include the hourly rate, the distance of the move, the number of items, the vehicle used, as well as additional services and costs, like packing or toll prices. 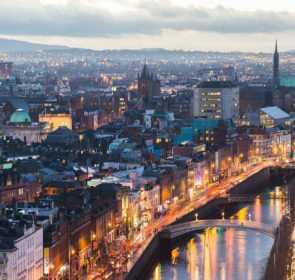 On average, the price of a basic transit van with 1 man per hour will be about €40, with an extra €10 to €20 for every additional man. Of course, these prices aren’t set in stone and will differ between men. So how do you choose? The best way to determine man with a van prices for your move is to submit a request for a free quote. You’ll get comparative prices for up to six different men with a van in your area so you can easily identify the company that best suits your needs. With no obligation to accept an offer, you can browse worry-free. What affects the price of a man with a van? Just as no moves are the same, man with a van prices will vary depending on the demands of the job. Some will require more work than others, which is why most pricing can’t be determined without first getting a quote. Certain factors, however, will help you identify just how much work is involved and what you can expect when it comes to pricing. For moves that will require a lot of time, the hourly rate will best determine what the overall cost of the move will be. Moves from flatshares or one to two bedroom properties are usually straightforward and can be done in a short amount of time. Bigger moves will require a more detailed quote with details to be calculated. Even if your move is small in size, the travel time and distance between your old home and new will greatly affect man with a van prices. When on the clock with an hourly rate, time is the most important factor. Time isn’t the only factor when pricing men with a van. Though the costs can add up the longer a move takes, the type of vehicle used will greatly impact the final estimate. Smaller vans will be the most affordable option, while larger vans will require a slightly higher rate. Depending on the level of assistance you require before and during the move, man with a van hire prices will vary. Help packing will raise prices and if you’re travelling on a toll route, you’ll ultimately incur additional costs while in transit. 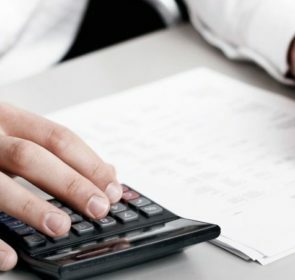 Taking these factors into account can help you get an idea of costs, especially if you have a rough estimate of hourly rates. 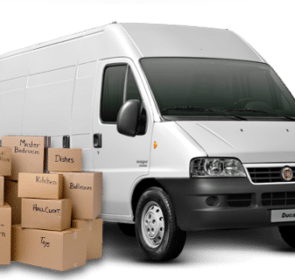 How do man with a van prices compare to removal company prices? Though both services offer you the assistance of moving, each one has a different market in which they operate. Typically, moving companies are hired to execute larger moves, while men with a van take on smaller moves within a smaller radius. Because of these differences, pricing can also be quite different. For example, moving companies may have more fees due to the logistics of a large-scale move. 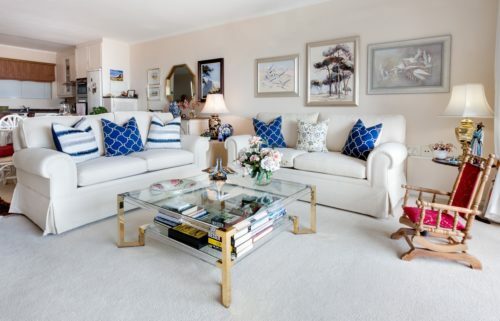 These factors include moving special items (usually large in size), storage and accessibility; long carry fees, for instance, apply when movers are unable to park near the house and have to carry items further, prolonging the move. Other fees can include charges for express delivery, disposal (when unpacking is included) or possible cancellation. Man with a van prices tend to be much cheaper due to the nature of the job. 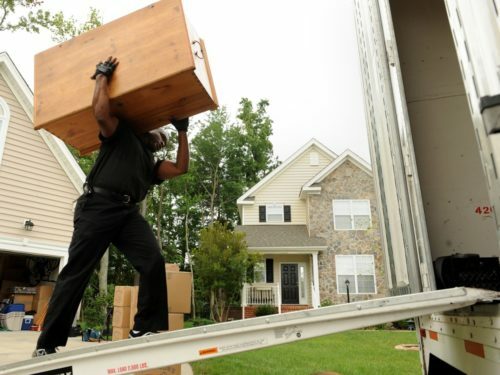 Moves using a man with a van are smaller in load, typically shorter in distance and don’t require the level of help that a larger one does. This is all reflected in the price. The differences among man with a van prices usually stem from the type of vehicle being used and how many men are required. When a man with a van is hired for a long distance job or one that takes him to a larger city, the type of pricing can often change. Instead of an hourly rate, fixed pricing is preferred in these instances for a number of reasons. For one, the mover will be able to factor in known additional costs beforehand. Similarly, fixed pricing will take into account for any unexpected delays. This is preferable for the customer and takes the pressure of being “on the clock” off. Hourly rates are used for most other types of moves, especially the shorter one. It should be noted, however, that most man with a van prices are subject to a two-hour minimum, which means that, even if the job takes only an hour, the required rate will be that of two. How can you lower the cost of a man with a van? While hiring a man with a van is more affordable when compared to hiring a moving company, there are still even more ways to make it work for you. By requesting a free quote, you can effectively compare up to six different man with a van prices to get the best deal in your area.